Extend your stay on Curacao with a trip down Memory Lane. 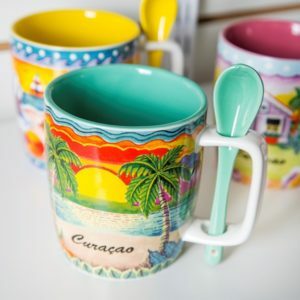 The souvenirs of our shop will help you retrace your memories and bring you back to sunny Curacao when you’re back home. Our collection includes children’s clothing, sunglasses, color-changing t-shirts and nail polish, beautifully embroidered t-shirts and much more.